A motion is an application to the court for some form of relief. 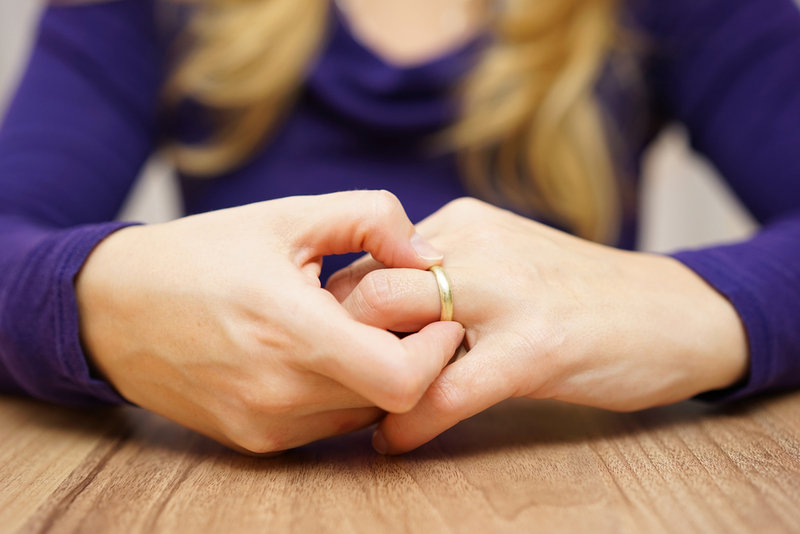 Motions are occasionally required during times of divorce. There are prejudgment motions and post-judgment motions. A prejudgment motion is made while a divorce is pending when the parties have come to an impasse and cannot work out some type of an issue that is going on. Sometimes it’s for pendente lite support, which is support while the divorce is pending. If one spouse has withheld payment to another and the recipient spouse is in need of some type of care and support they are not receiving, they would make an application to the court known as a motion. Post-judgment motions take place after the divorce and can be in the form of an enforcement motion. When you have an agreement or a court order and the other party is not complying, you can go back into court and request relief in obtaining the other party’s cooperation. There are other uses for motions, but generally, it is an application to the court asking for some type of relief. The Salvo Law Firm, P.C. is comprised of effective and experienced lawyers serving New Jersey. If you need compassion and skill, contact our law firm for a consultation.